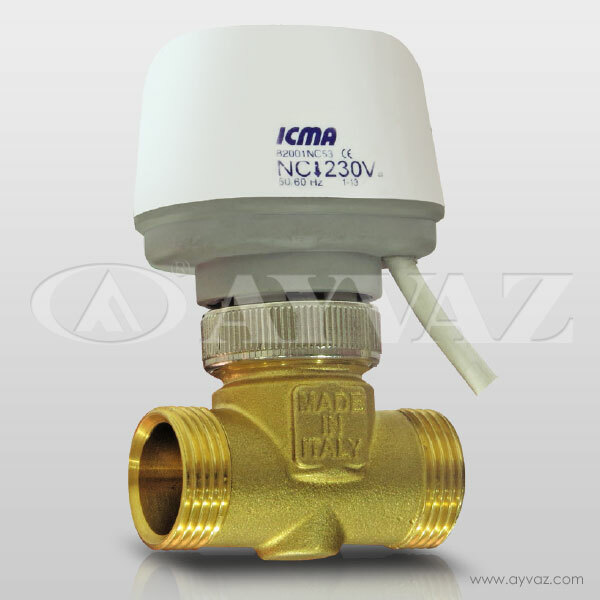 Control valves are used for controlling the flow of water in heating and cooling systems. When the desired heat is supplied in the ambience, the control valve cuts off the flow (2-way valve) or cuts off the flow to allow the return path (3-way valve) to continue. 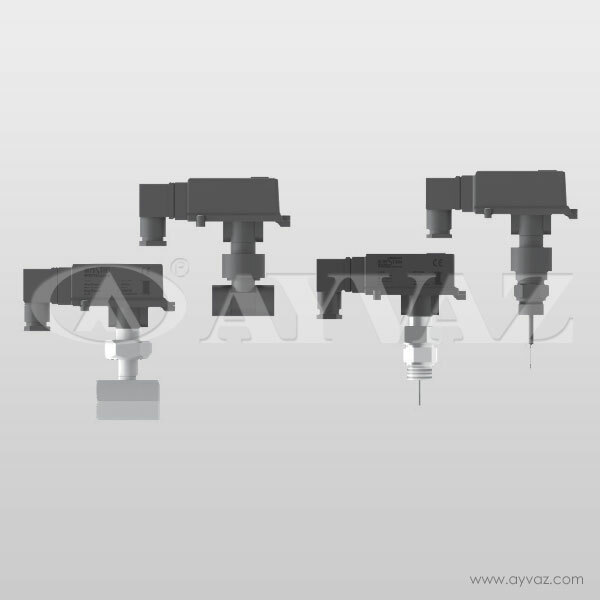 The 3-way FCU valves can be used as separators or mixers with the help of valve motor. 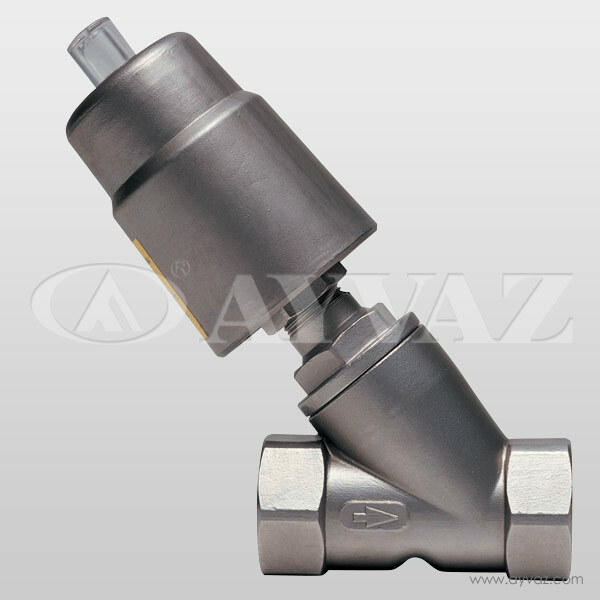 On-off normally closed valves are preferred because of their low kvs.